This printable, downloadable handout is intended for elementary school students, kindergartners and nursery school students and adults at Beginner (pre-A1), Elementary (A1) and Pre-intermediate (A2) level. 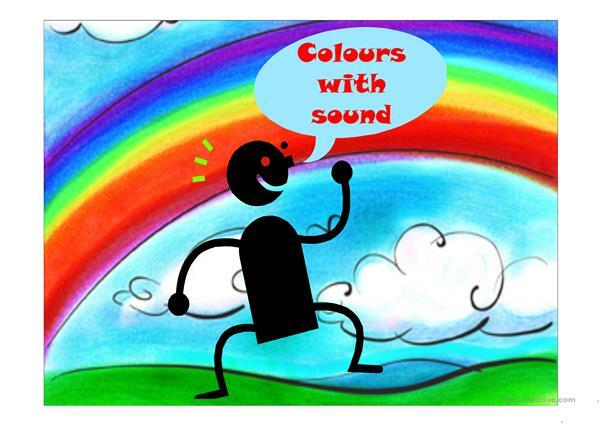 It can be used for developing your students' Listening and Speaking skills. 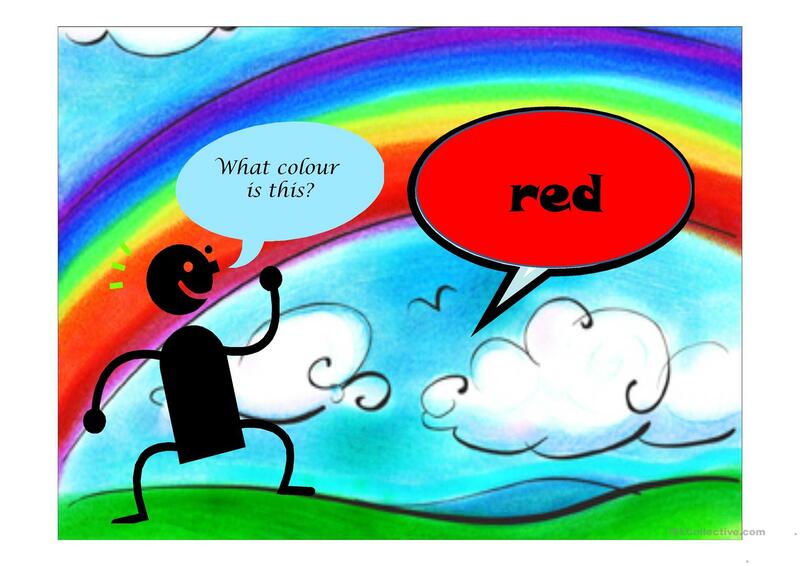 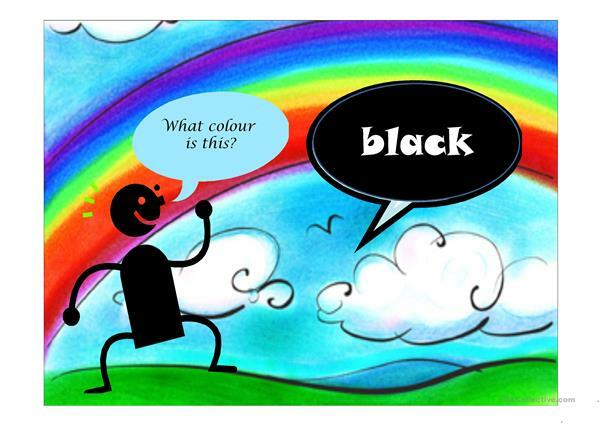 It focuses on the vocabulary topic of Colours. There is an answer key provided with the exercises.